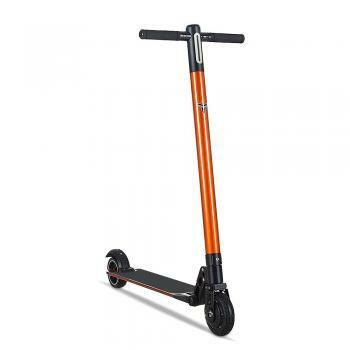 The JCB electric scooter with only 11.5 kg weight in the newest generation. The JCB is a model with approx. 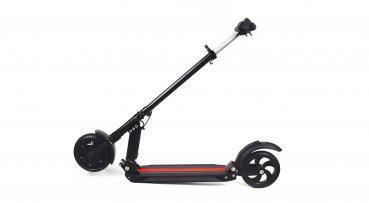 25 km range and a max. 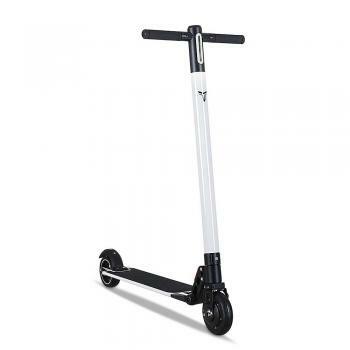 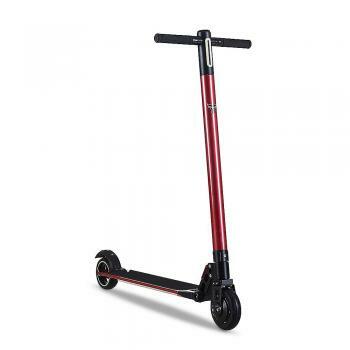 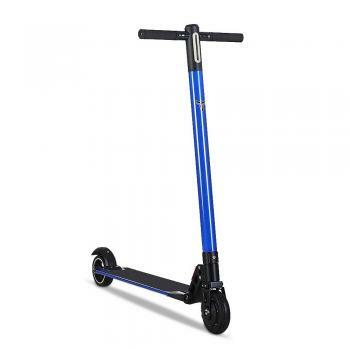 Speed ​​of 30 km / h.
With a 3-second folding system, the scooter quickly folds up. With LED headlights in front and rear brake light, you have a good view even at night and are recognized by other road users. 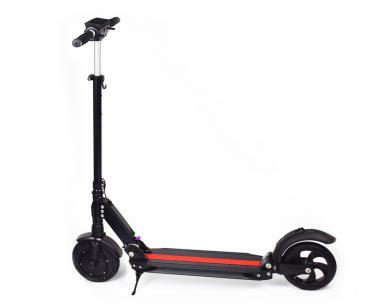 Equipped with two brake systems, an electromagnetic brake at the front and a mechanical rear brake, the kickscooter always brings you to a safe stop. 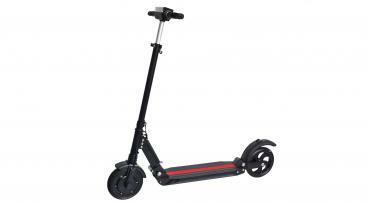 The large LED display informs about the speed and the state of charge of the battery. The scooter has 3 speed levels, 12-22-30 km / h.